It's sad to say, but familiarity really can breed contempt. If you've recently found yourself falling a little out of love with your home perhaps you need to reignite the passion for interior design. It won't take much to get you excited for some DIY projects but, just in case you need a helping hand to get started, we've thought of a few great tasks to tackle. You don't need to be an interior designer to know that your home will respond well to small but impactful changes. 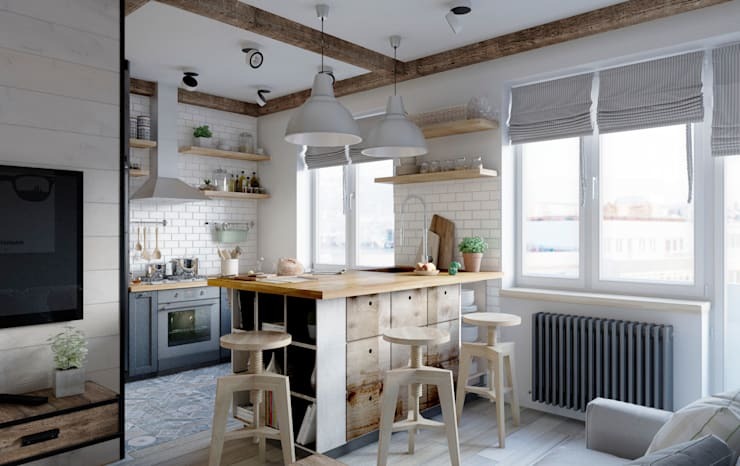 Whether you add some colour or change up your kitchen, we know you're about to fall head over heels for your property again. Love is in the air! 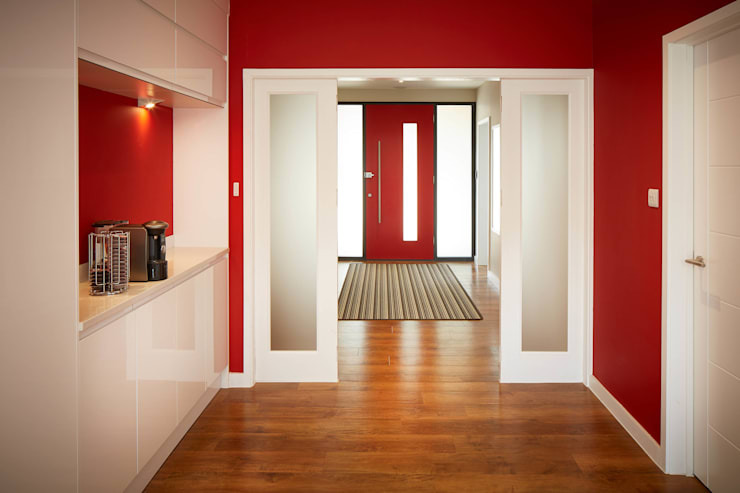 The first area you see when you return home, your hallway is ripe for some extra care and attention and we think a daring, bold wall colour is the way to go. What an amazingly simple but hugely exciting way to improve the room and everybody will notice. Pick something vibrant, like red, and feel the passion flow through you again! If you keep meaning to do something with your kitchen, now is the time. You don't have to go mad but something as simple as a new worktop and different cabinet doors will instantly transform your entire cooking space in a matter of minutes. Easy peasy! If you find that you get bored very quickly, try to make everything in your home multifunctional. That way, you'll be able to simply move it to another room, decorate it differently or think of another use for it. By moving your key pieces around regularly, you keep your home dynamic, fun and unpredictable. That sounds like a recipe for love to us! 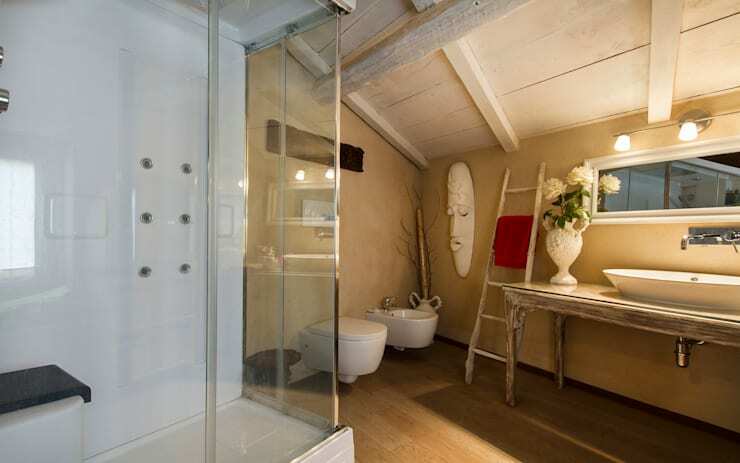 Add some shabby chic bathroom accessories to your room and you'll be shocked at what a huge difference they make. All of a sudden, a formerly cold, boring or perfunctory room seems to have some character and heritage to it. You might as well add a bookcase too as you'll want to spend a lot of time in there once you've finished revamping! If you wander into your living room and always give your couch a disparaging look, new sofa covers will help to make you remember why you bought that seat in the first place. Yes, it might have some coffee stains or is perhaps a little threadbare but don't just throw it out! Cover it with a pattern that you love now and reintroduce yourself to the comfy corner you've made. If the inside of your home still makes your heart flutter but your terrace is letting down the team, don't stand for it any longer. Introduce some colour, comfy seating and pretty plants out there and start enjoying a love affair with your outdoor space. And don't worry, your interior won't get too jealous. 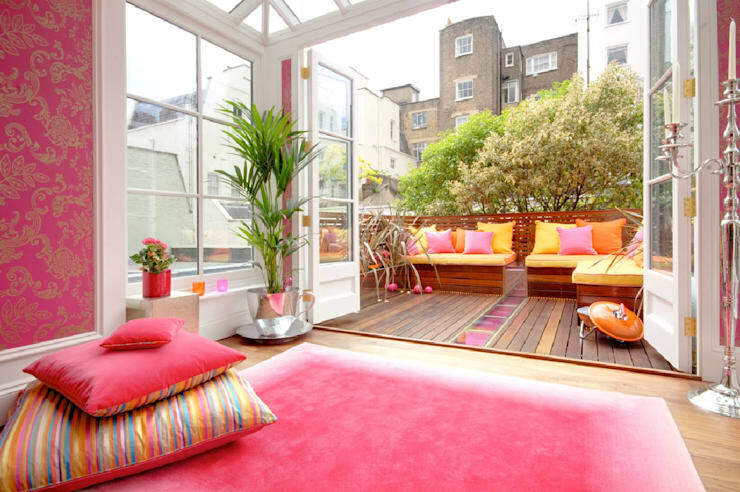 You can even plan ahead for dismal UK summers by adding an awning so, if it's warm but wet, you can still sit outdoors. For more easy DIY inspiration, take a look at this Ideabook: 9 Brilliant Weekend DIY Projects For Your Garden. Are you getting a bit bored of your interior design scheme? Comment below and let us know which room you'd love to change first!